Our main service is designing and hosting custom websites for your business. 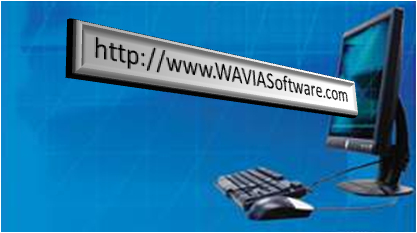 WAVIA Software offers quick professional results. We start with consultation with our clients, designing of the website, registering the web address and hosting of the new website on the Internet. Through the entire process we work closely with you to make sure you are satisfied with the final product.